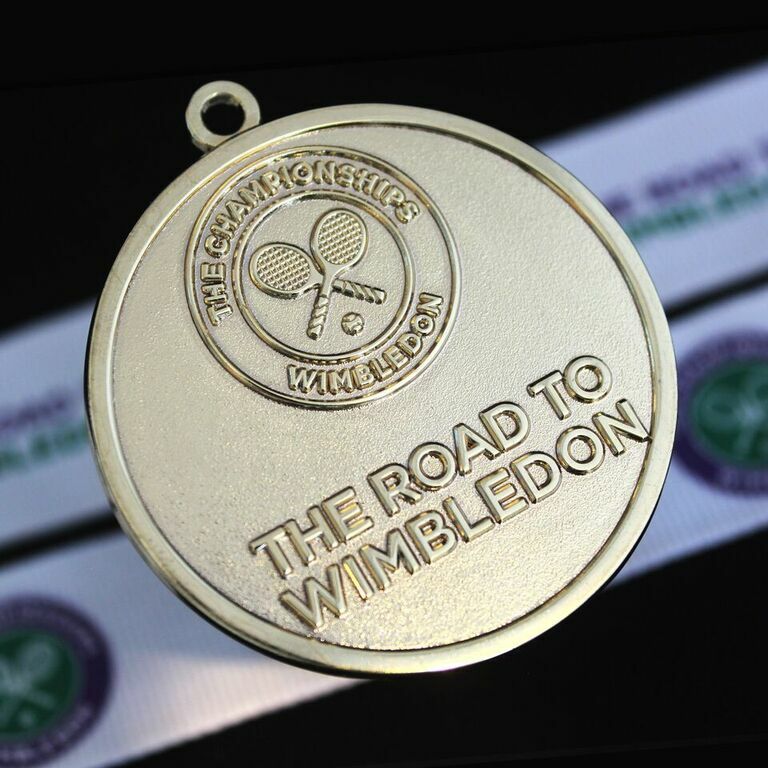 Medal’s UK are proud to present the Lawn Tennis Association, Road to Wimbledon Medal created for the organisation in 2018. 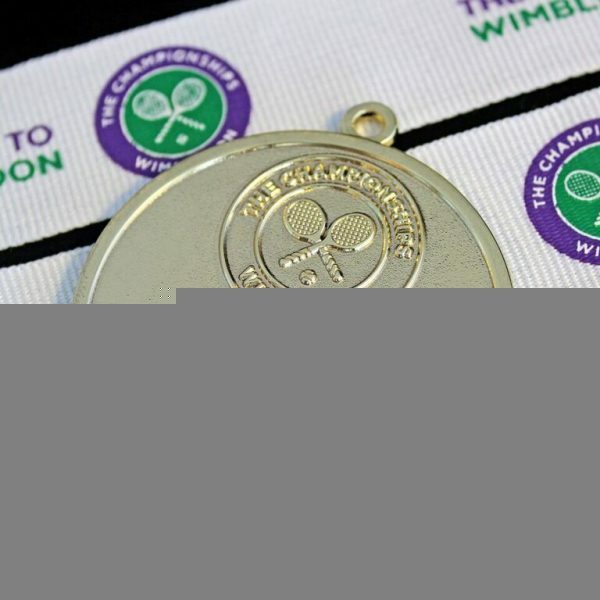 The Lawn Tennis Association (LTA) is the national governing body of tennis in Great Britain, the Channel Islands and the Isle of Man and is the driving force behind British Tennis and operating since 1888. Their mission is to get more people playing tennis more often, from inspiring the next generation to get on court to supporting players through their high performance programme. 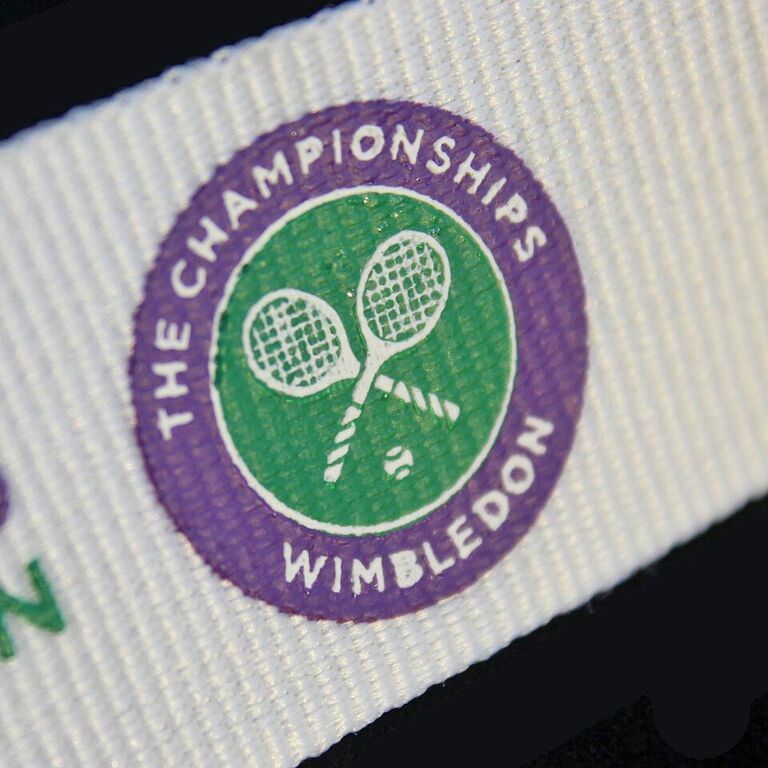 With competitions such as Wimbledon and The Queens Club Championships promoting the sport it is already gaining in popularity year on year, the LTA look to build on this momentum and create more exciting opportunities, including the re-launch of British Tennis Membership, the announcement of the biggest participation investment the LTA has ever undertaken; “Transforming British Tennis Together” and running events for young tennis players such as “Tennis for Kids” and “Road to Wimbledon.” The Road to Wimbledon is the biggest junior tournament in British tennis and gives players aged 14 and under the opportunity to compete on the world-famous grass courts at Wimbledon. 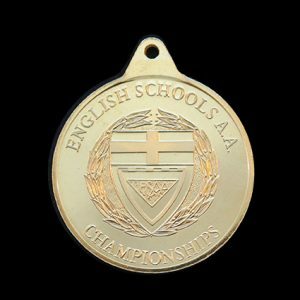 Local clubs, parks and schools are encouraged to enter and stage tournaments for their members or pupils that are rated between 10.2 and 7.1. The LTA hope that the chance to compete on Wimbledon courts will inspire a new generation of British tennis players. 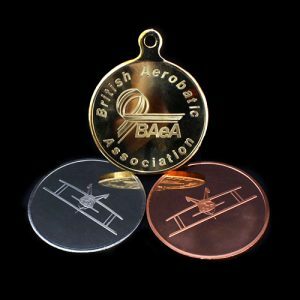 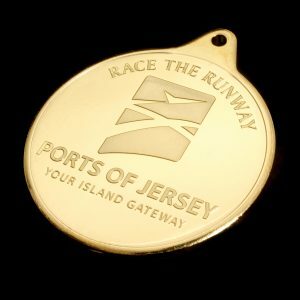 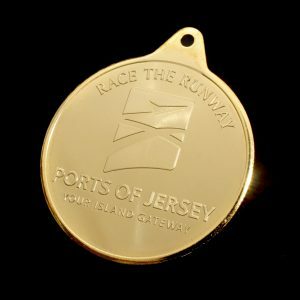 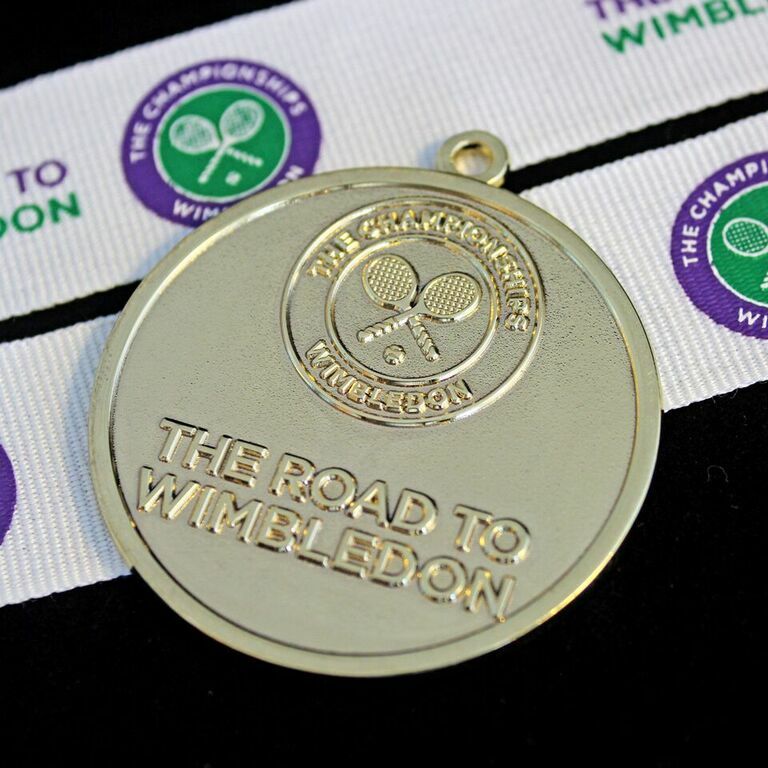 Medals UK Ltd have been producing bespoke medals for the LTA for many years in succession with 2018 no different. 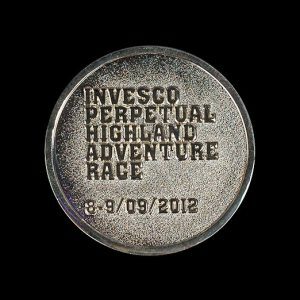 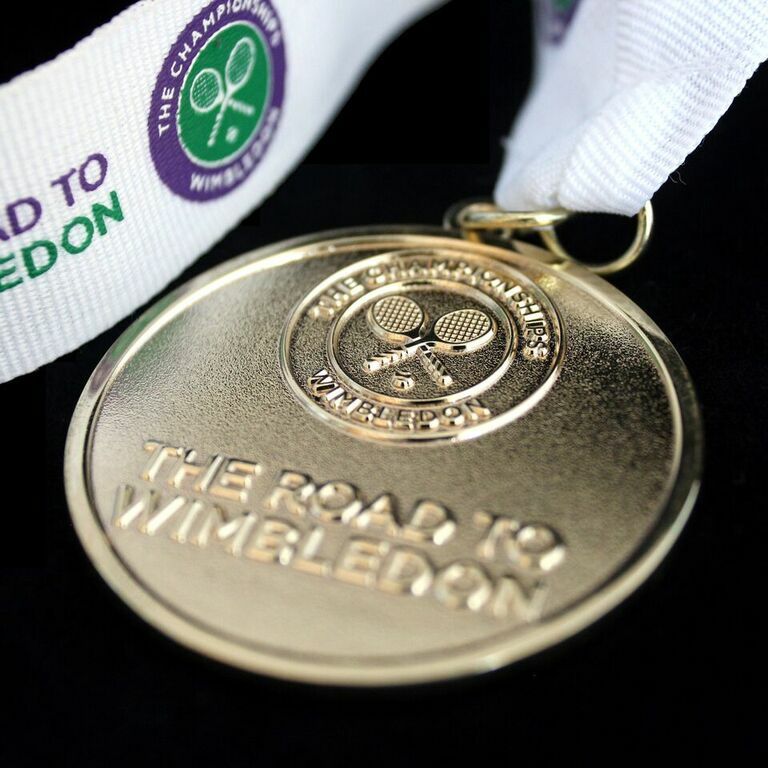 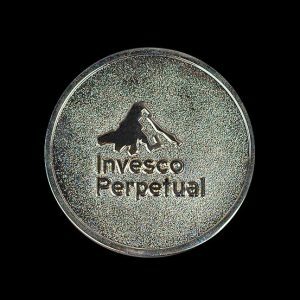 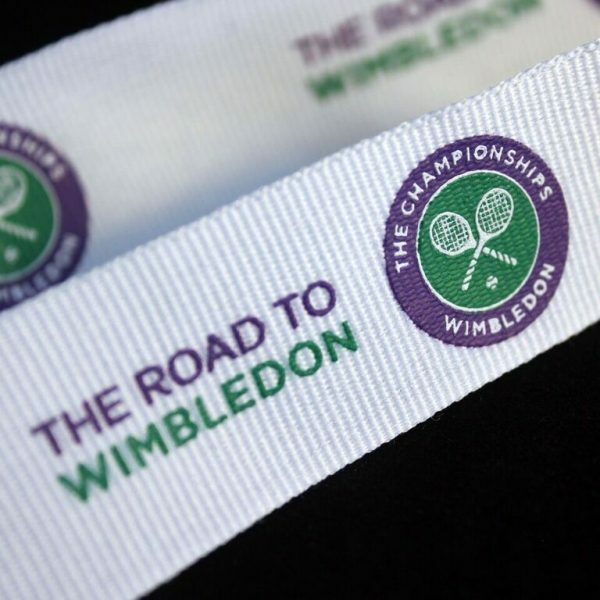 Competitors in the “Road to Wimbledon” Championships 2018 receive a gold frosted medal, measuring 50mm with a polished finish. 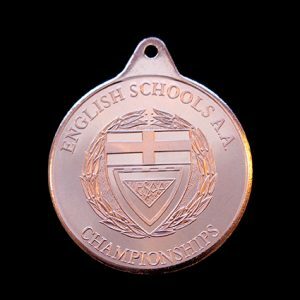 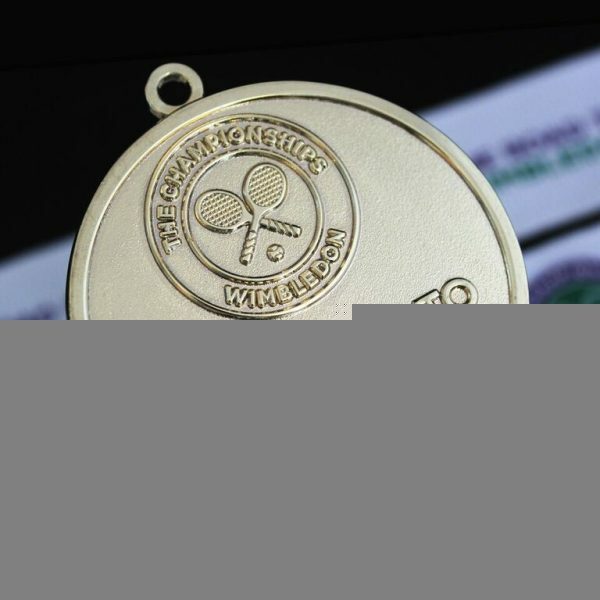 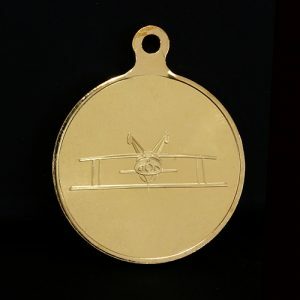 Featuring the Wimbledon Logo on the obverse the medal come with a custom white branded ribbon, we hope this sporting award enthuses young tennis players to continue to progress in the sport, perhaps even to professional level one day.